Hair Service Menu - Ouidad Salon by Chadwick and Igor - CHADWICK AND IGOR CARING FOR YOUR CURLS™ Curly hair, Best Hair salon in Fort Lauderdale. The south Florida home for curls. 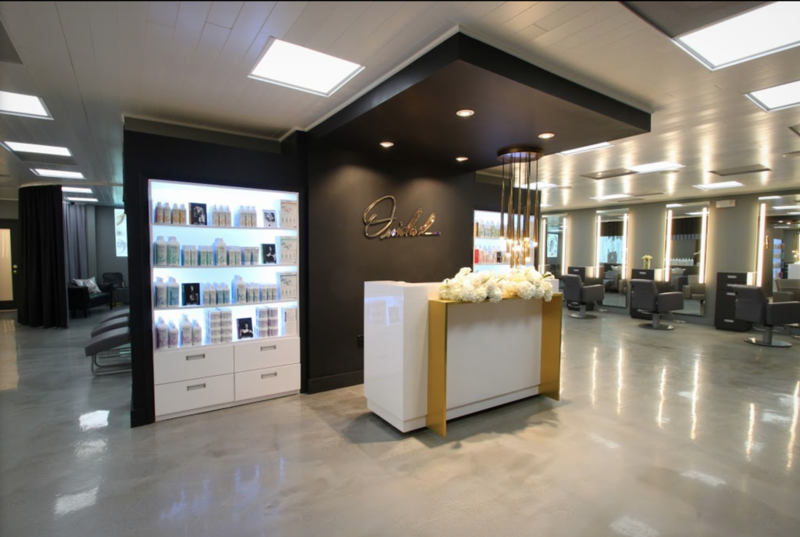 Chadwick and Igor and their team provide expert, curly hair styling using the award-winning salon specially formulated for curly hair. Ouidad-FL is proud to announce that we will be hosting these 2 amazing artists on specific days. Robert Evan Thomas, a master educator with Ouidad, is a world renown hairstylist with an accomplished record as an industry leader. His experiences include film, runway, television and behind the chair. Robert is a visionary with the gift of listening, to confirm and validate the needs of each client and with his unique approach he allows the client to connect with the full potential of their image. He is recognized among his peers as an inspiration and to clients as a healer. Robert has described this as “Beauty 360” - the ability to truly validate the uniqueness of each client from the soul of who they are to the image he creates. 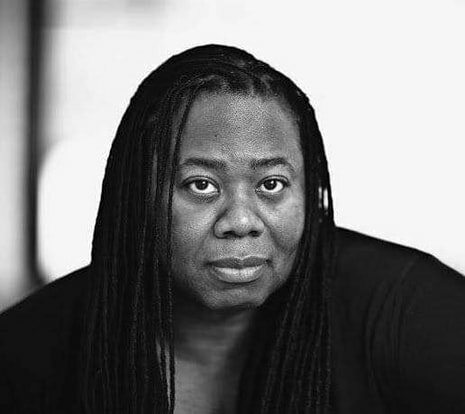 As a celebrity stylist, Robert has shared his incredible talent with first ladies Hillary Clinton and Nancy Regan as well as film and stage actresses such as Laura Linney, Drew Barrymore, Gwyneth Paltrow, Chelsea Handler and Kylie Jenner to name a few yet finds his most signature work reflected behind the chair sharing with amazing individuals everyday currently in New York city. As a curl master, Robert sees curls as an energy force supplying the opportunity to awakening the denial of every curly client’s joy. As a color master he also has a unique viewpoint on color and curls ensuring that color is articulate in a way that celebrates the curl. Robert was also designated as the lead stylist and consultant for the Lux Hair “NOW Brand” with Tabatha Coffey, Sherri Shepherd and Daisy Fuentes. Robert’s television appearances include; Good Morning America, CBS Morning Show, Better TV show MTV-The Morning Show, QVC, Good Morning America and Rachel Ray. As a “Color Master, Wig Master” and “ Master-Stylist,” his vision for Hair and Style is often showcased from “Style Make-Overs” to consulting sessions on Hair Color, as well as maintenance and information. Robert has also participated in NYC Fashion Week for several years working with Marc Jacobs, Bill Blass, Givenchy, Donna Karan, Calvin Klein, B.Michael and Tracey Reese. An accomplished hair stylist with over 18 years of experience, Jessica has built her reputation as a texture specialist. 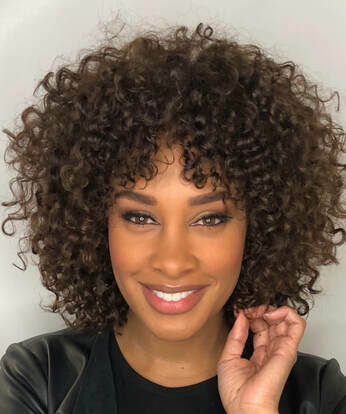 Prior to joining Ouidad’s New York flagship team, she was a Senior Stylist, Artistic Team Member, and Curl Specialist at the renowned Gene Juarez Salon in Seattle. Jessica’s expertise includes includes styling for fashion shows, photo shoots, and bridal and formal functions. She attributes her success as a stylist to her ability to analyze a client’s hair texture and bone structure while addressing their unique concerns. we have a price tier system in our culture. 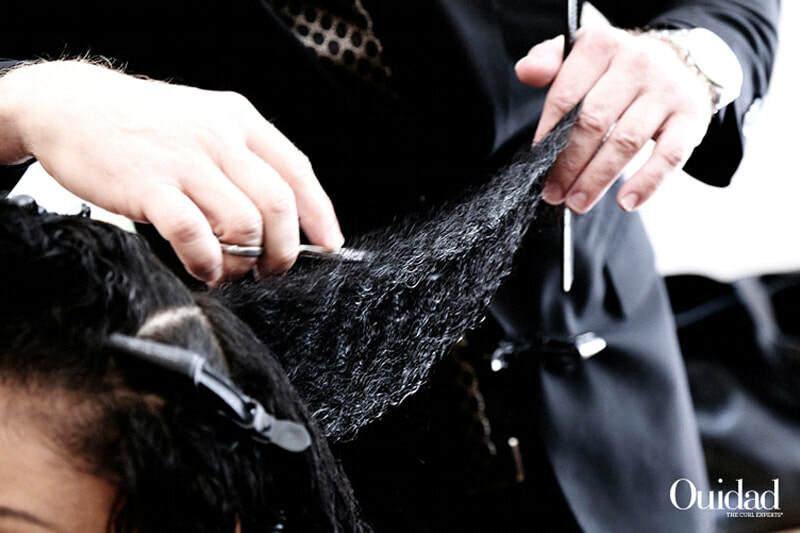 The tier price is based on the demand that our Curl Experts have earned during their time in our salon. Please keep in mind that the prices you see here are the starting (estimated) prices. These prices may go up or down depending on your hair's needs. ON LOCATION EVENT TEAM AVAILABLE UPON REQUEST, PLEASE INQUIRE FOR PRICING. Please arrive 15 minutes prior to your appointment, to ensure there is adequate time for you to receive your full service. We require a credit/debit card to reserve an appointment, we ask that all clients give a 24 hour notice for cancellation. If no notice is given, we reserve the right to charge 50% off all services booked. We accept cash and all credit cards. Tax and gratuities are not included in the service price. Gratuity is graciously accepted in cash only. Our goal is 100% customer satisfaction. We will gladly adjust any service you receive within 2 weeks of the original service. We do not offer refunds, exchanges, or credits on salon services or gift certificates.